"Are you using the Agent Activity Report? 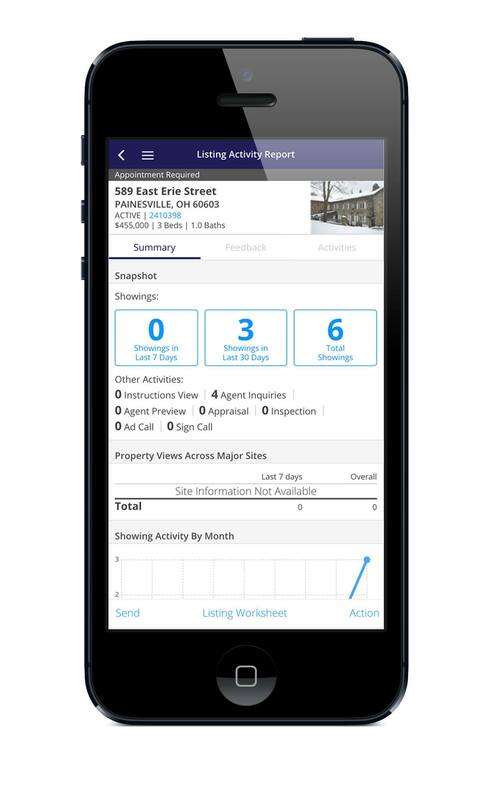 Agents can view a summary of their activity in one report, including total new listings taken, price changes, status changes, total showings and listings nearing expiration. 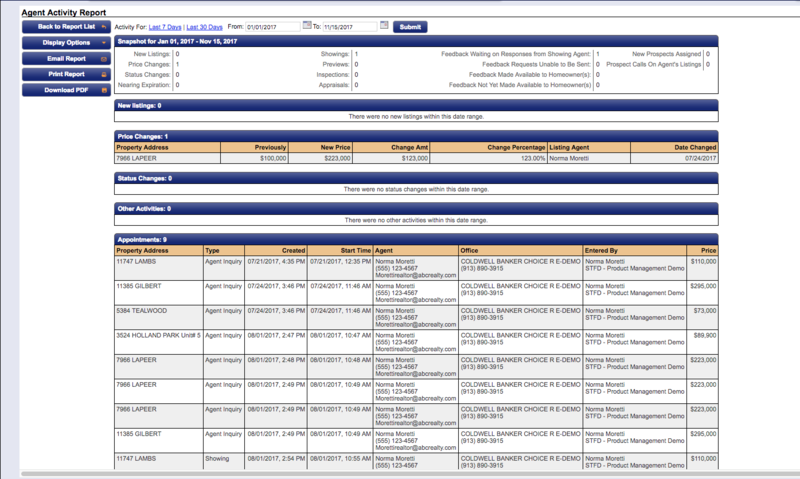 In addition, managers can monitor each agent’s activities by viewing their Agent Activity Reports. 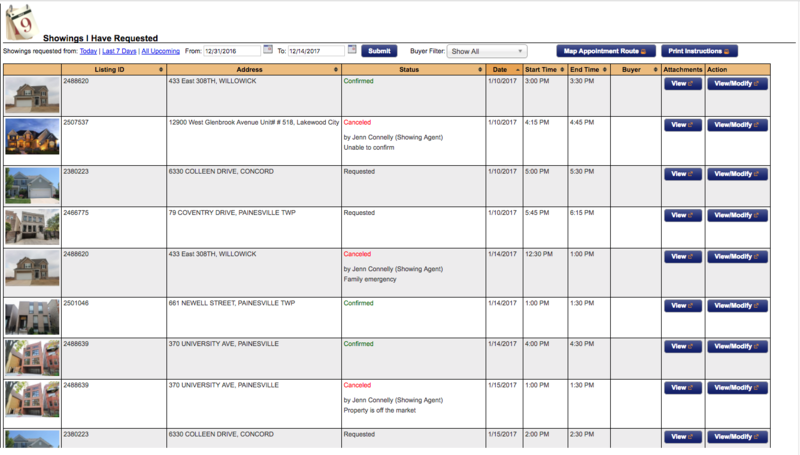 #ShowingTime #RealEstate #REALTOR® http://ow.ly/seLD30gzReh"
"ShowingTime Tip: Have active listings in multiple MLSs? 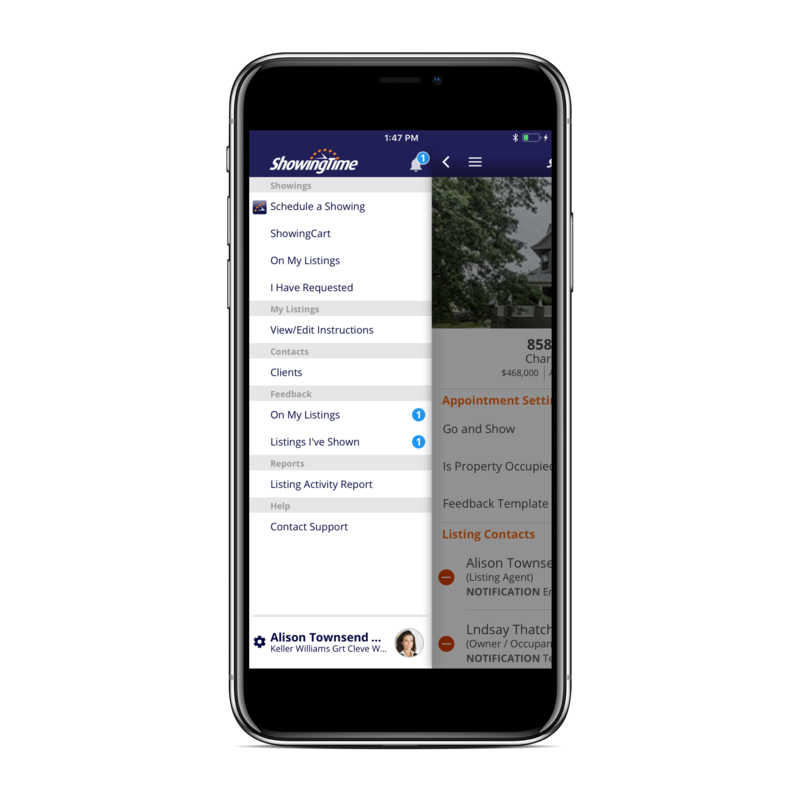 Link your accounts to easily manage all of your preferences, listings, showings, and feedback in one place! 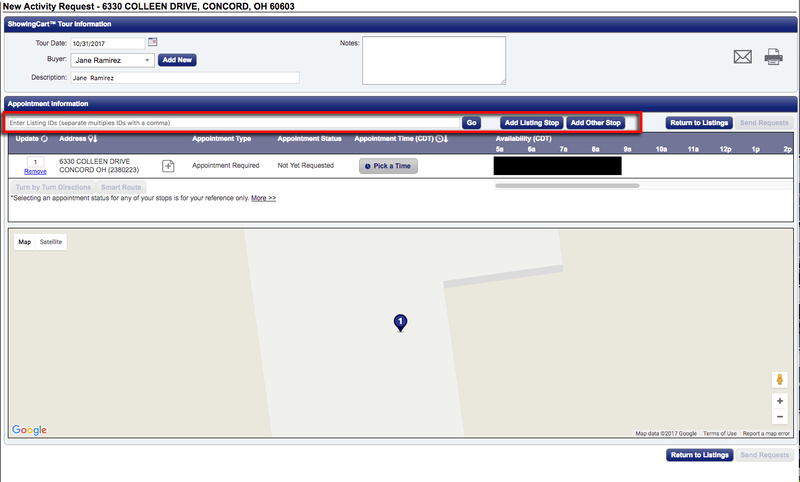 #ShowingTime #RealEstate #REALTOR® http://ow.ly/GlX130gtwqh"
"Listing FAQs: What is the archive button for? 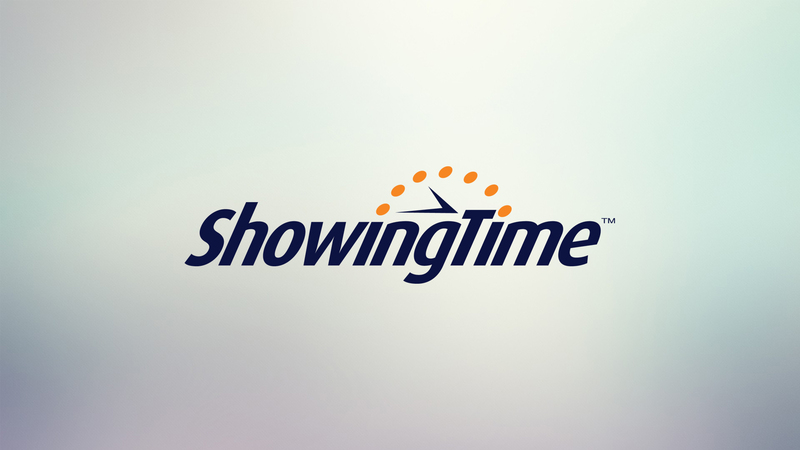 ShowingTime automatically archives listings after they have been ""off-market."" 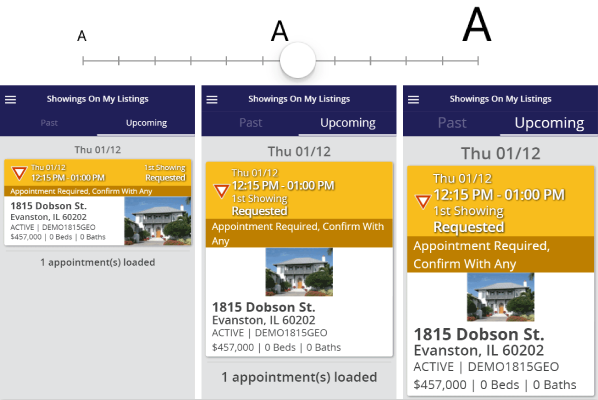 By archiving a listing you remove it from your active view but keep all of its history. You can reactivate it when you need. FAQs #ShowingTime #RealEstate #REALTOR® http://ow.ly/CNcH30glmYZ"
10/26/2017 - What do these different showing types mean? 10/24/2017 - FAQ: Can I track my Clients? 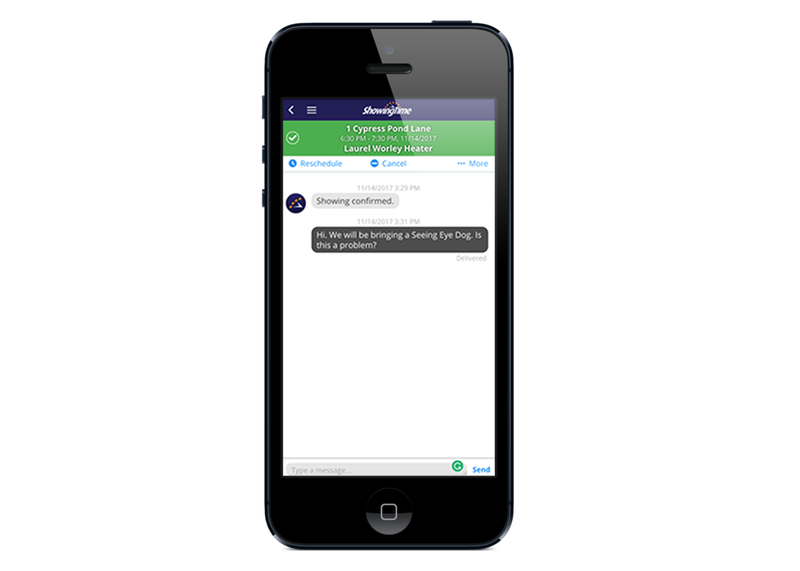 "FAQ: Can I track my Clients? 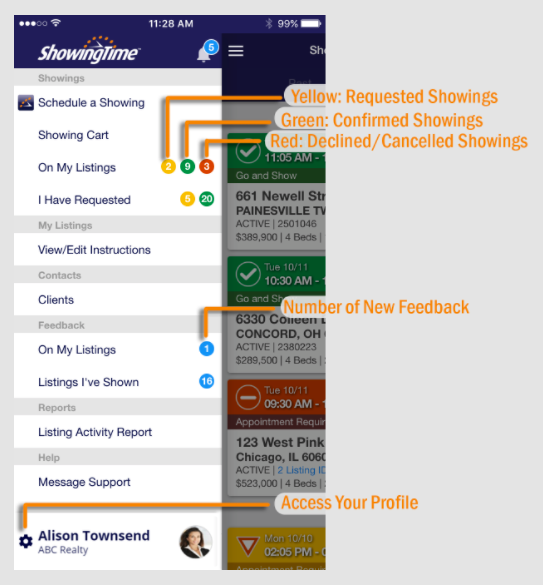 Yes - You can add your buyers to your showings on mobile or desktop. Doing so keeps their name and contact info private to you. 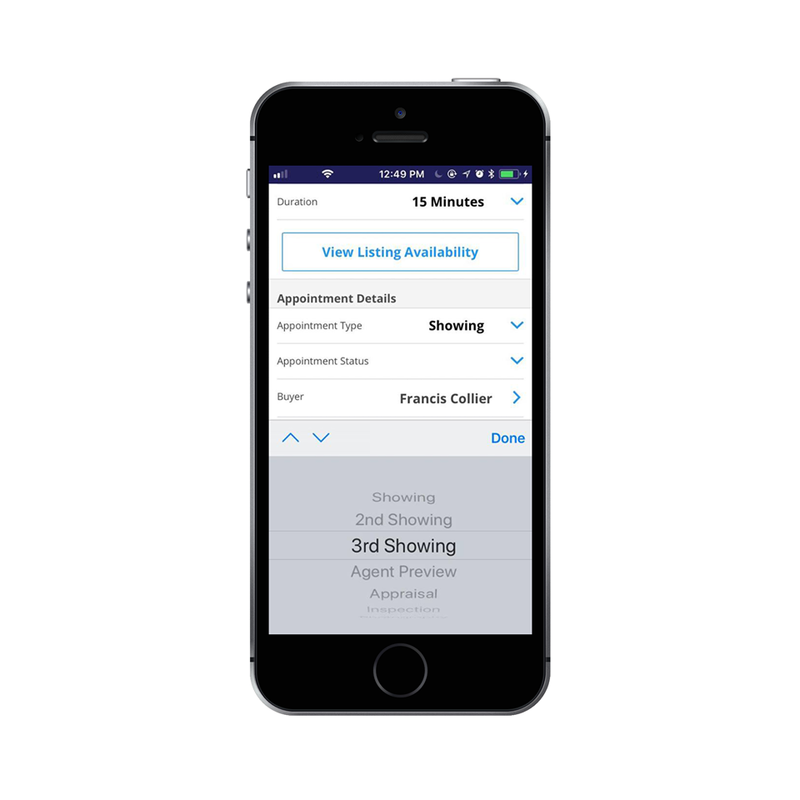 As an agent, you can track the number of showings they have accompanied you on and filter the ‘Showings I Have Requested’ report by ‘Buyer Name’, making it easy to schedule a 2nd showing on a home their interested in. Read more about buyers and see specific FAQ’s here. #FAQs #ShowingTime #RealEstate #REALTOR® http://ow.ly/qUdp30g6tZK"
10/19/2017 - What is the Listing Activity Report? 10/10/2017 - A homeowner has the same listing for sale and for rent. How can they see all the activity in their account? "Sellers FAQ: A homeowner has the same listing for sale and for rent. How can they see all the activity in their account? 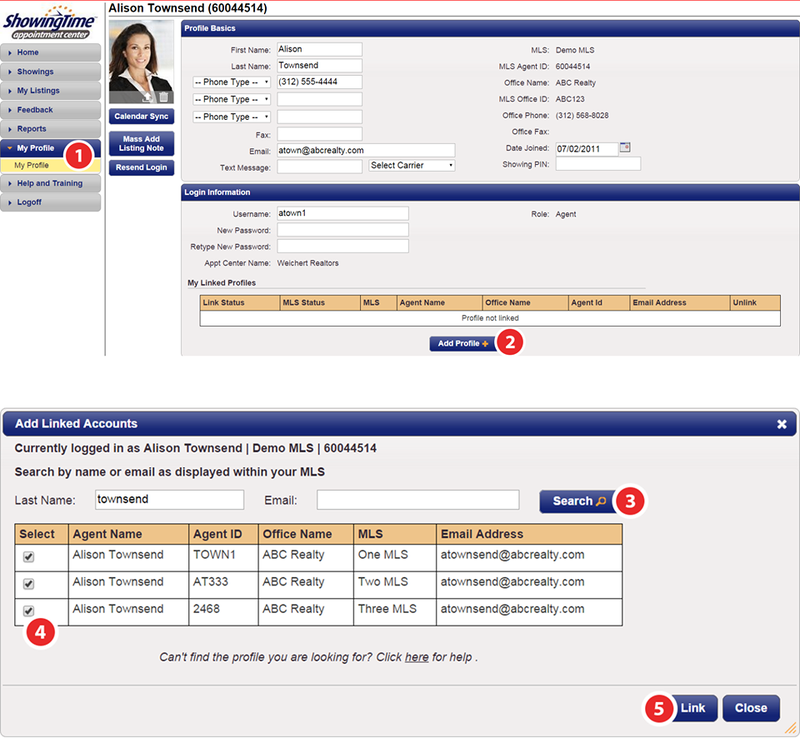 Each homeowner is connected to a unique listing ID and can only see the activity on one listing at a time. 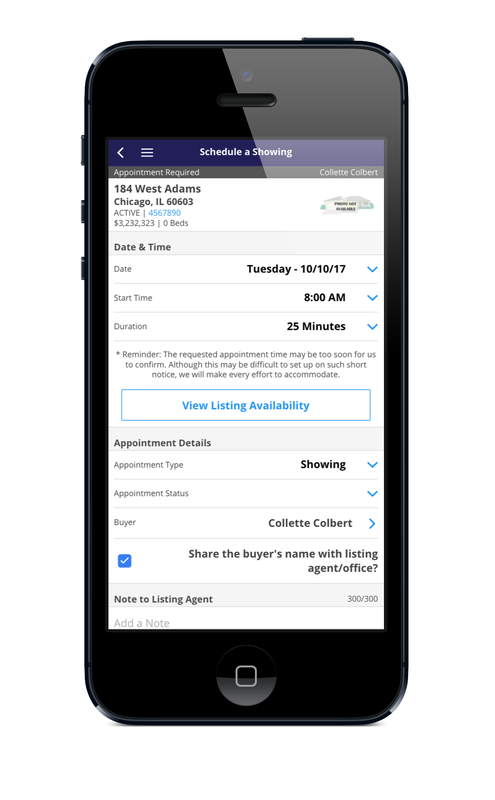 However, as a listing agent, you can merge the listing that is both for sale and for rent in your ShowingTime account and help your sellers see and manage the rental and sales activity in the mobile app or on their desktop. Learn how here. #FAQs #ShowingTime #RealEstate #REALTOR®"
"Sellers FAQ: What if my home is re-listed or refreshed? From time to time, your listing may benefit from being re-listed or need to be refreshed in the MLS. 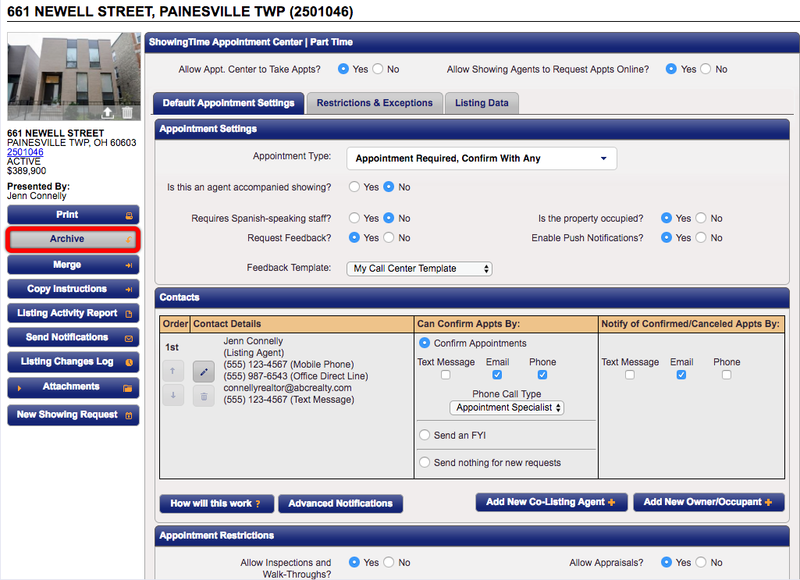 Newer Listings often receive more showing requests. Your agent may want to give the listing a newer MLS Number, or may simply want to make sure it's at the top of the list. 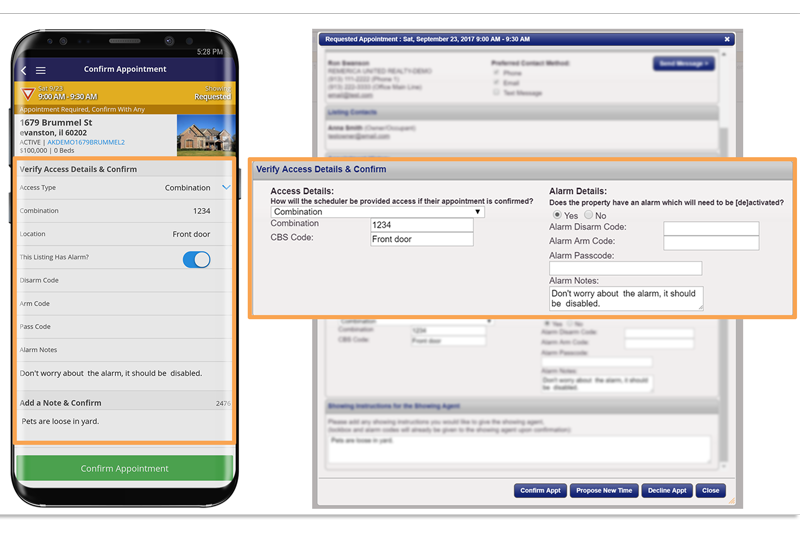 You will need to make sure the agent re-enables you for app access. While you do not have to uninstall the app, you will need to log out and authenticate with a new code. #FAQS #ShowingTime #RealEstate #REALTOR®"